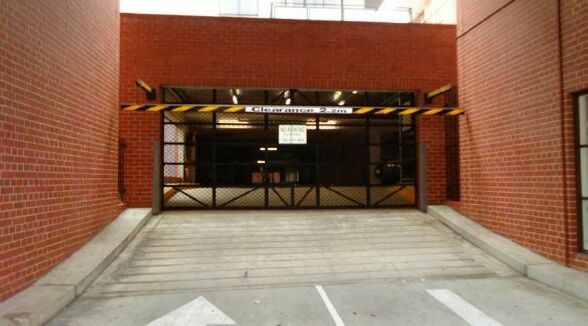 High Quality Commercial and Industrial Roller Doors in South Australia! and we'll always do whatever it takes to ensure you receive the best solution possible. 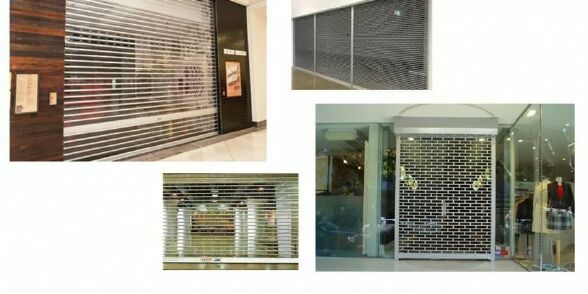 We install Commercial & Industrial Roller Doors that not only look great, but are sure to protect your business for many years. 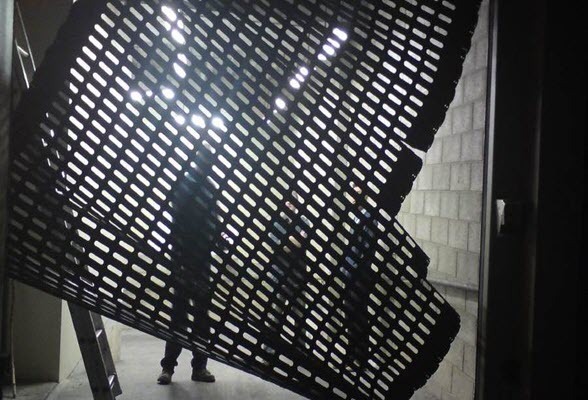 Our workshop provides us with enough floor space to repair even the biggest of doors. 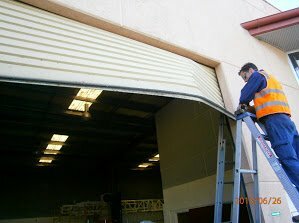 We utilise lifting equipment designed specifically for the purpose of assisting in the safe repair of shutters and roller doors, meaning we complete the work quickly and efficiently. 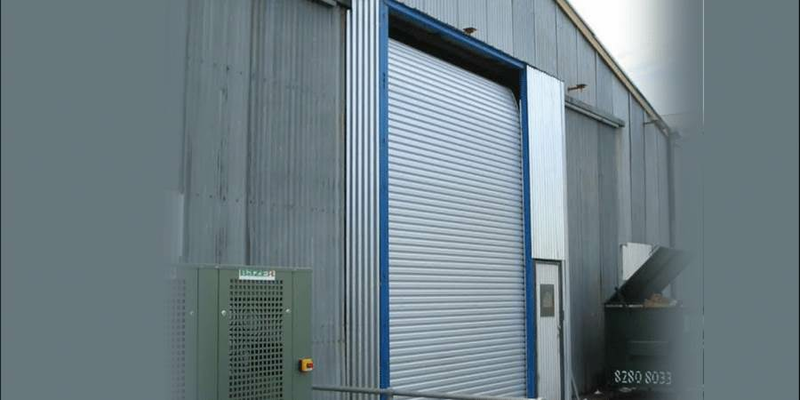 Because we provide High Quality Industrial & Commercial Roller Doors, we have been able to establish a loyal client base via recommendations. Not only do our clients expect a quality, long-lasting product, but they also require great advice from a knowledgeable team. 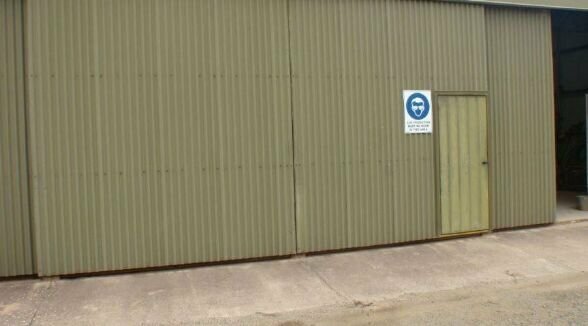 It is our aim to deliver this level of service every time and we are dedicated to maintaining a high level of professionalism to ensure you receive a solution that suits. 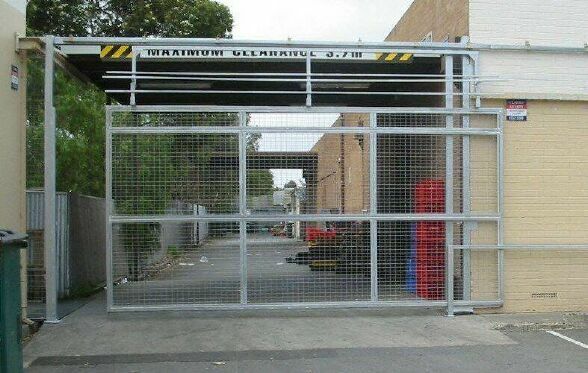 Speak to us for all your Industrial & Commercial Roller Doors needs in South Australia!